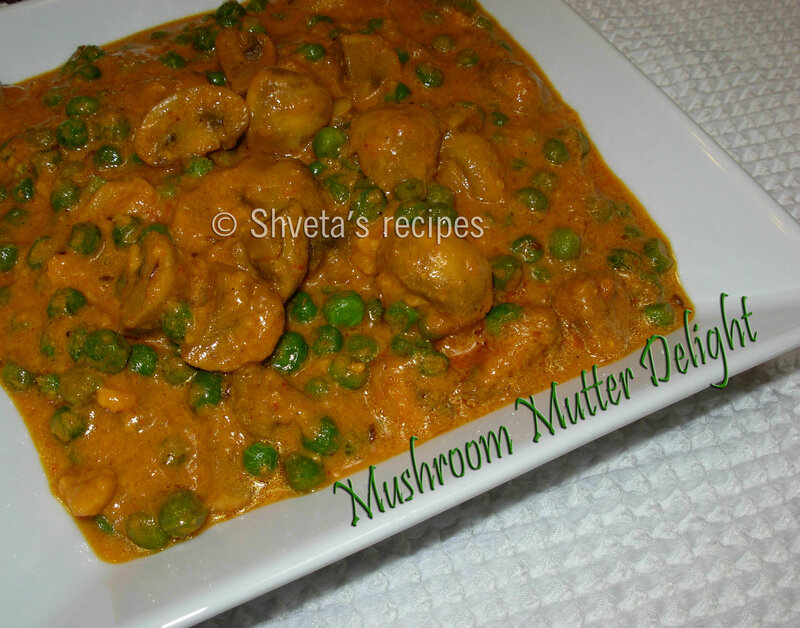 Mushroom and green peas is a classic combination if cooked as a mild Indian curry. 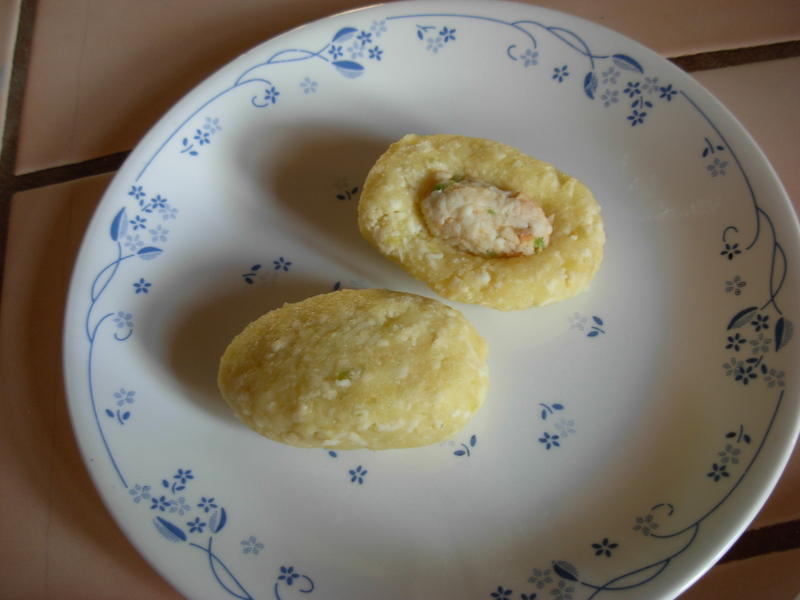 It can be served as main course with fresh chapati or fragrant basmati rice. 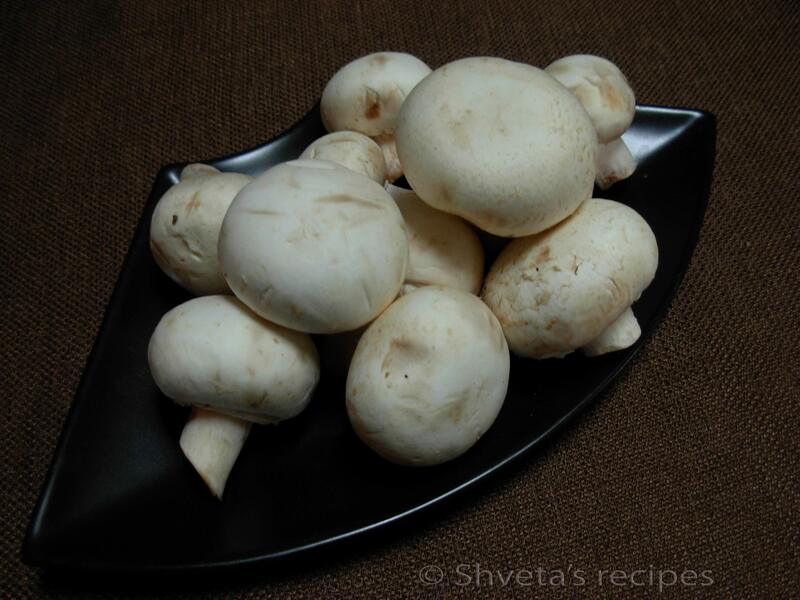 Wipe Mushroom with damp cloth and cut into quarters. Keep aside. Defrost frozen peas in microwave for 3 minutes. Keep aside. Heat olive oil in a pan. Add whole garam masala and cumin seeds. Let it crackle. Then add pureed onions and sauté it, till turns light golden. Add ginger garlic paste and chopped green chilies. Cook for 2 minutes. Add tomato puree, turmeric powder, red chili powder and garam masala powder. Now add cut mushrooms and peas to it. Also add some salt. Mix well. Reduce the heat and simmer for 10 minutes. Stir in heavy cream. Simmer for another 2-3 minutes. Mushroom mutter delight is ready to serve. Garnish mushroom mutter delight with fresh cream and finely chopped cilantro. Serve hot with fresh parathas or basmati rice. When it comes to Indian vegetarian cuisine, Paneer dish is a must. Paneer also represents Punjabi cuisine. 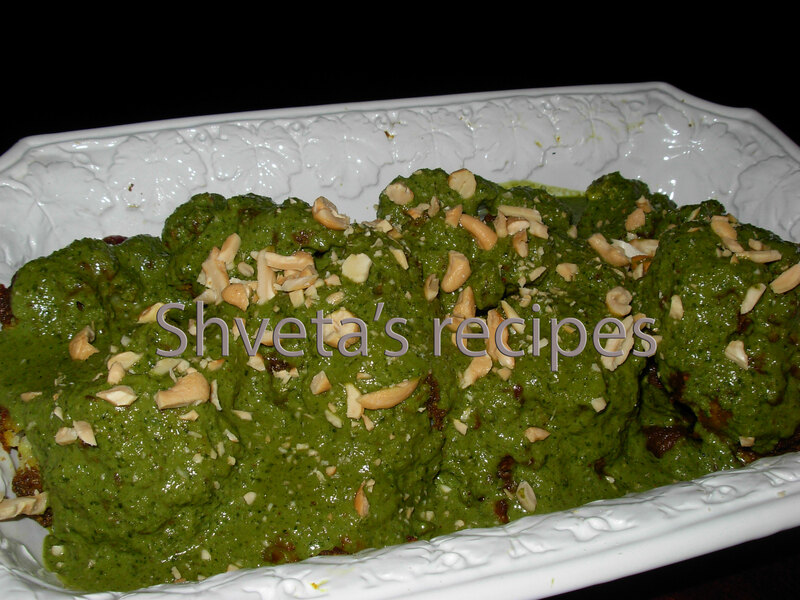 Mutter paneer is one of the most frequently ordered dishes in the restaurants. 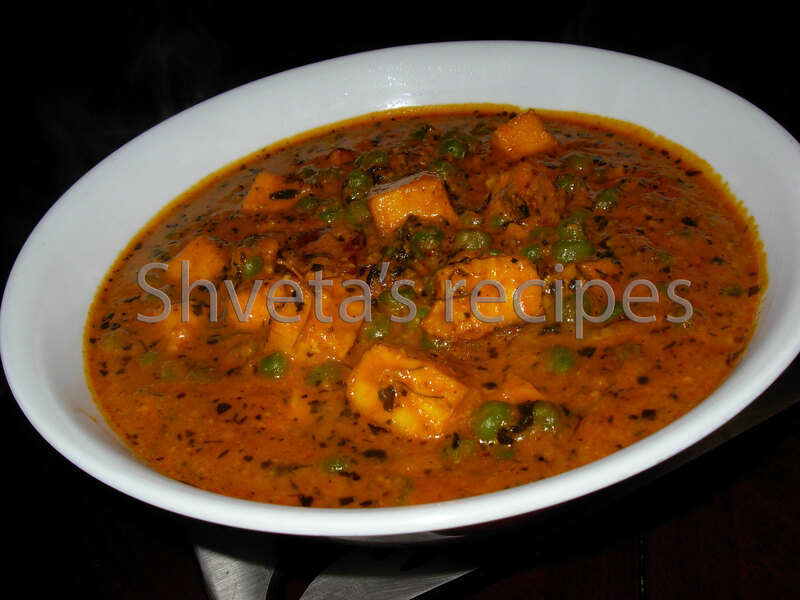 This is a quick recipe for mouthwatering mutter paneer [Under 15 minutes and without onions]. Heat cooking oil in a pan. Add paneer pieces to the pan and shallow fry them until light golden brown. Drain on a kitchen towel and keep aside. In the same pan, add cumin seeds and ginger, garlic paste. Fry till it turns golden in color. Now add tomato puree and also add red chili powder, turmeric powder, coriander powder, kitchen king masala to it. Let it simmer for 3-4 minute. Take the pan off the heat and gradually add yogurt to the gravy. Keep stirring. Now add cashews paste and mix well. Add frozen or fresh peas and fried paneer cubes to the gravy. Add a cup of light cream or whole milk and salt to taste. Also add honey to balance the flavor. Bring it to a boil. Let it simmer on medium low heat for 8 minutes. Add finally add dry kasoori methi to mutter paneer and mix well. The whole process will take less than 15 minutes, so it’s a quick and easy delight. Enjoy Mutter Paneer with fresh roti/naan or fragrant basmati rice. The word kofta is derived from Persian kūfta: In Persian, kuftan means “to beat” or “to grind” and hence Kufta means “beaten” or “ground”. Malai Kofta, vegetable kofta or nargisi kofta are different varieties of kofta made in Indian cuisine/Mughlai cuisine. 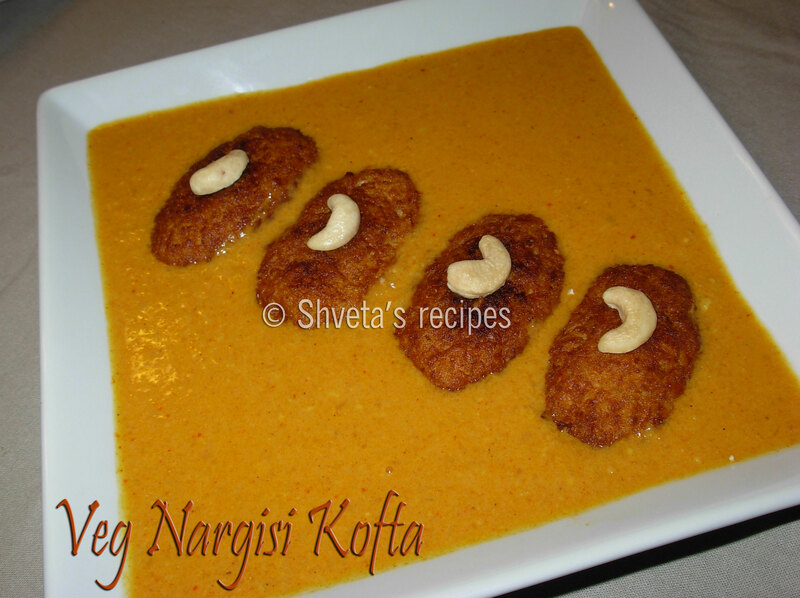 I’m sharing with you my mom’s very special Vegetarian Nargisi Kofta. In a small bowl add 2 tbsp grated paneer, crushed cashews, almonds and raisins. Add chopped green chilies, cardamom powder, cumin powder, black pepper, sugar and salt. Mix well and make 8 equal portions if it. Keep aside. Boil, peel and mash potatoes in a bowl. Add grated paneer, bread and salt. Mix very well and form a smooth dough if it. Make 8 equal portions of the dough. Take each portion in your palm and place the kofta filing in the center. 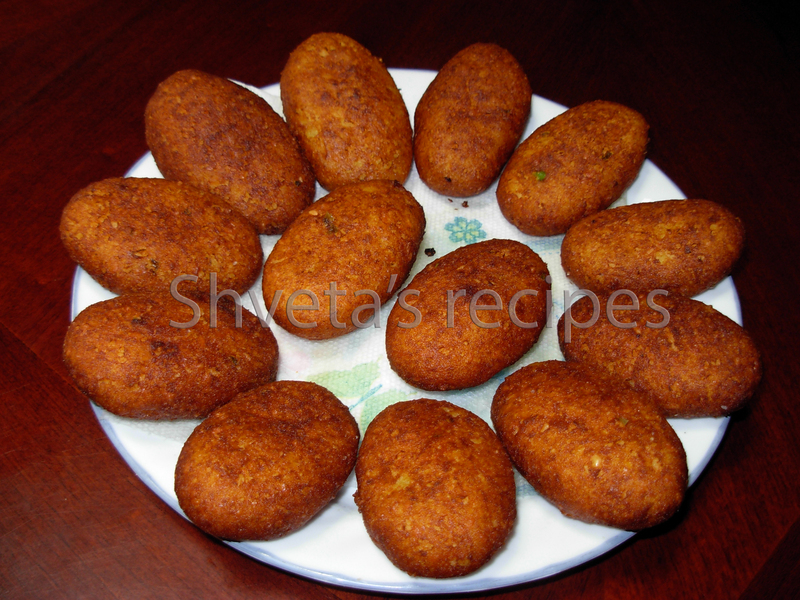 Cover the filing completely and form an oval shaped koftas. [Apply little oil on your palms to avoid koftas sticking on your hand]. In a pan heat cooing oil and deep fry these koftas carefully till they are brown in color. Drain and keep aside. Heat olive oil in a pan. Add whole garam masala. Let it crackle. Then add pureed onions and sauté it, till turns light golden. Add ginger paste, garlic paste and chopped green chilies. Cook for 2 minutes. Add tomato puree, red chili powder, garam masala powder and salt. Add grated paneer (2 tbsp) and cashew powder. Bring it to a boil. Reduce heat and simmer for 10 minutes. Add honey and stir in heavy cream. Simmer for 2-3 minutes and gravy is ready. Serve koftas cut into halves or whole on top of the rich gravy. Do not boil koftas in the gravy as they are liable to break. Garnish with chopped Almonds and cashews.